New or need a refresher? Either way, we’re glad you got here! If you aren’t familiar with essentials oils, beginning can feel overwhelming or intimidating. 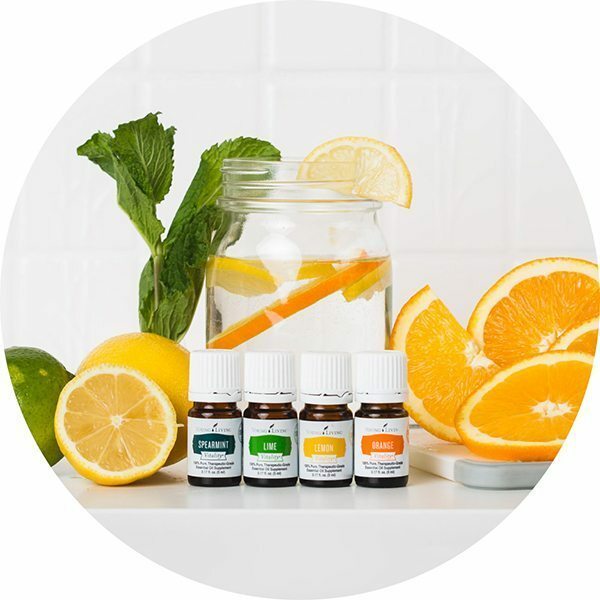 Once you begin to use essential oils, not only will they be fun to use, you will be amazed at all the different types of uses and combinations you can create! There are three basic ways to use essential oils: Aromatically, Topically, and Internally. Let’s explore these different types of applications. 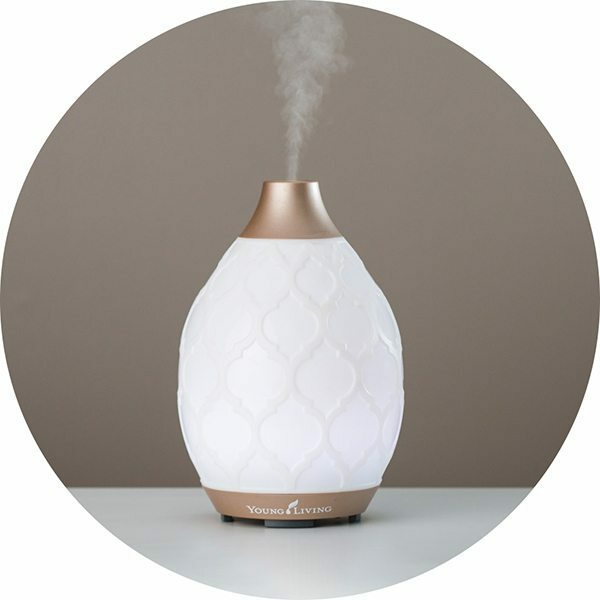 Whether in the diffuser, or breathing them directly, essential oils work to enliven, calm, refresh, and cleanse. 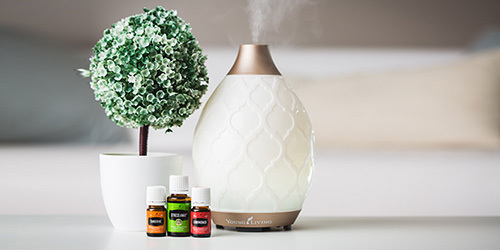 When in a diffuser, they can deliver that fresh, energizing aroma into every corner of your home! With zero chemicals or additives, they are 100% natural and safe for you and whomever you share them with. By way of your smell receptors, through the olfactory nerve and on to your limbic system, essential oils are quickly absorbed and can even cross the blood brain barrier. 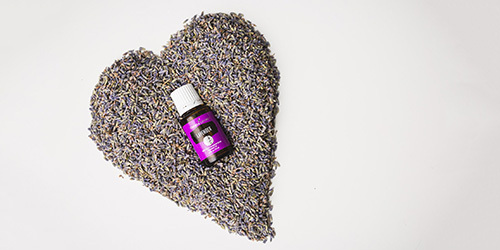 Science has proven the smell-memory connection, therefore essential oils are a beneficial tool in enhancing your physiological, mental, and emotional well being. Young Living oils can be applied directly to the skin, allowing you to specifically target your body parts. Some oils can be used neat while some require a dilution as they are very potent and may be irritating to the skin without a carrier oil. Never put essential oils in your eyes or ears. If you ever get an EO in your eyes, immediately flush with a carrier oil, not water. Young Living is the only company that offers an individual line of dietary oils, created for 100% safe ingestion. Whether swallowing a couple drops, mixing into your food or drink, or placing in a capsule to take internally, our EOs effortlessly become part of your daily wellness regimen. 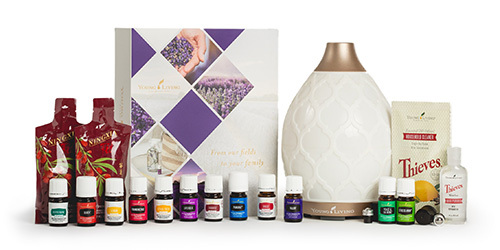 Young Living essential oils are pure, which makes them powerful and effective. 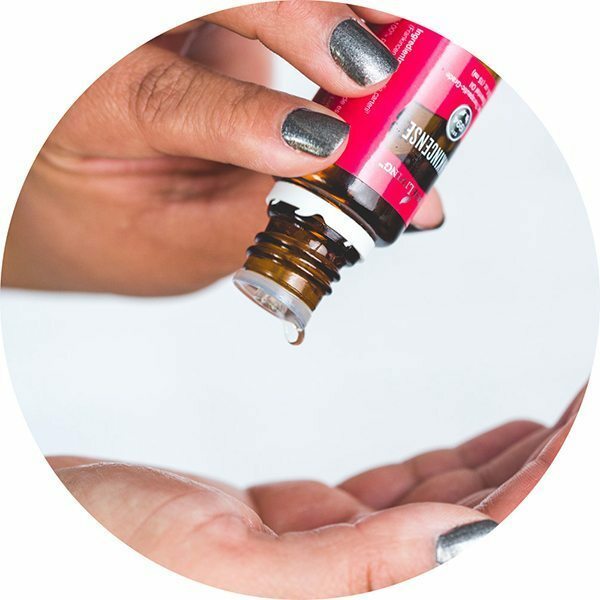 For the responsible use of essential oils, read the complete label on each bottle and follow the safety guidelines and tips found in the Essential Oils User’s Guide or other reputable oil resources.